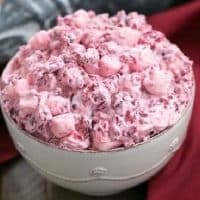 These 20+ Halloween Treats are part of a joint venture as I partner with some of my favorite food bloggers to bring you this round up of recipes! 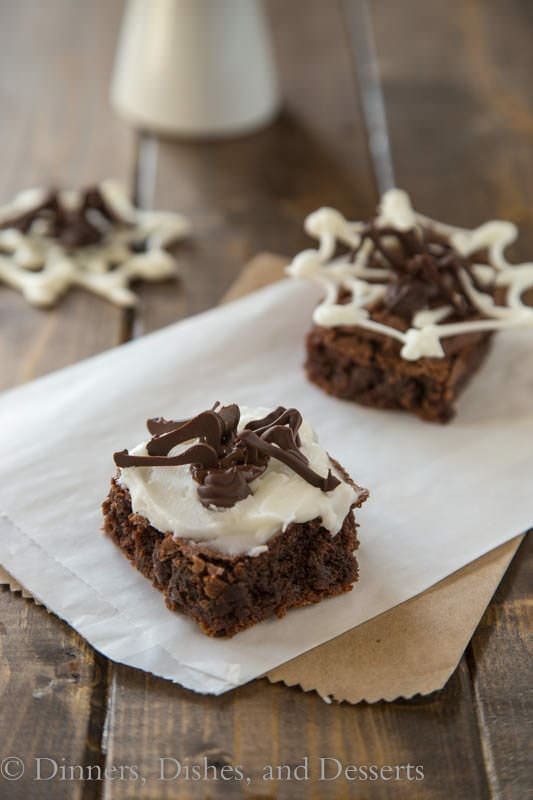 From desserts to snacks to entrees, we’ve got you covered with a slew of Halloween recipes! Halloween lands on Saturday this year, so your little goblins will have a whole day at home to get wound up for their big night of trick or treating. 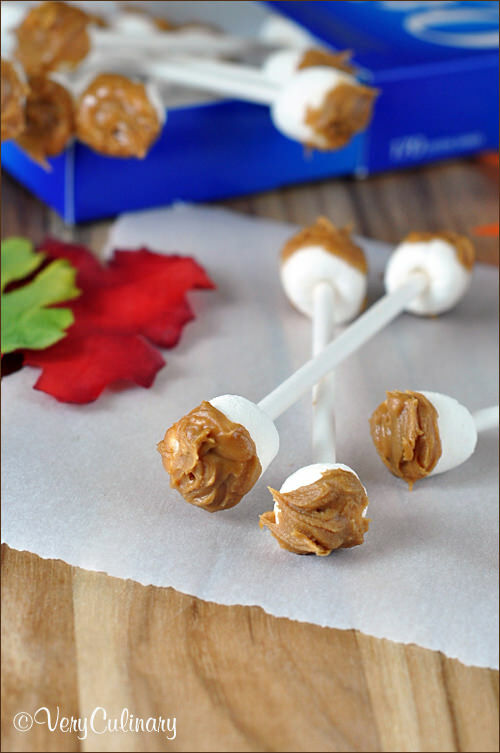 Why not make some special Halloween treats to make it a memorable one? We have so many terrific ideas in store for you today. 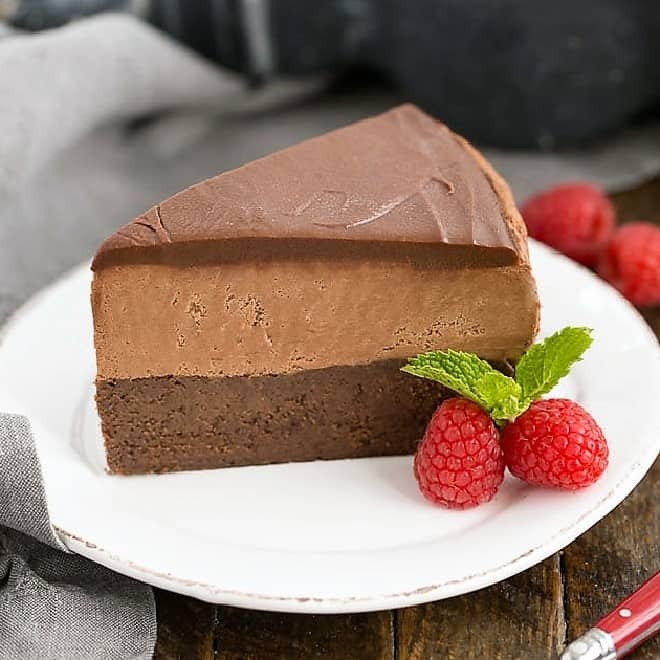 Who doesn’t love a fudgy brownie??? Then topped with a creepy chocolate spider or even a white chocolate web plus an arachnid, makes for a delicious Halloween treat! 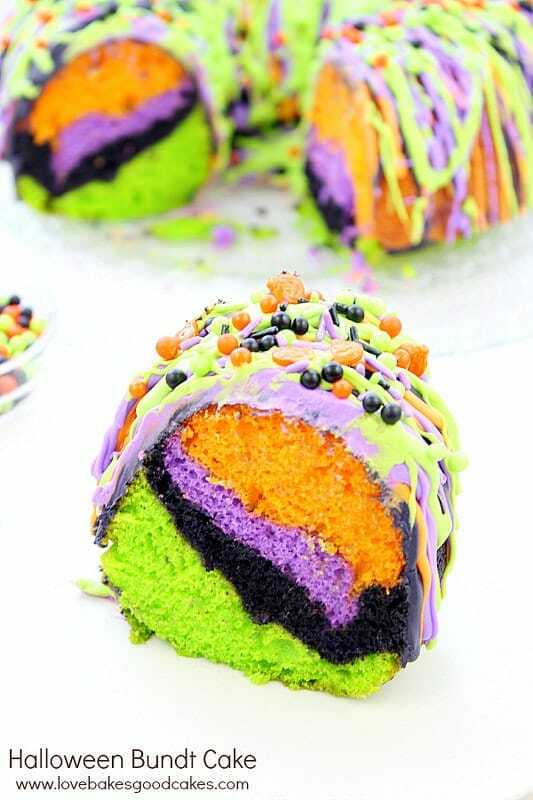 This colorful Bundt Cake is drizzled with bright icing and perfect for a Halloween dessert! 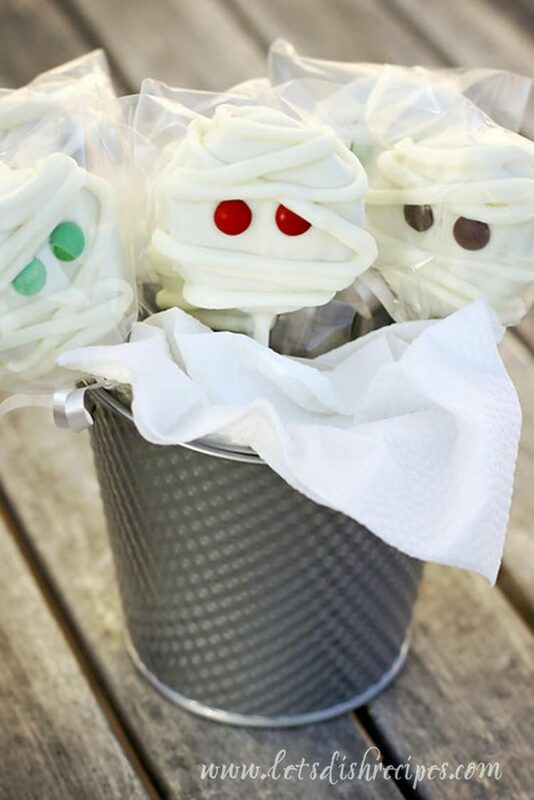 Super easy Mummy Pops are terrific party favors or Halloween desserts for the goblins in your life! 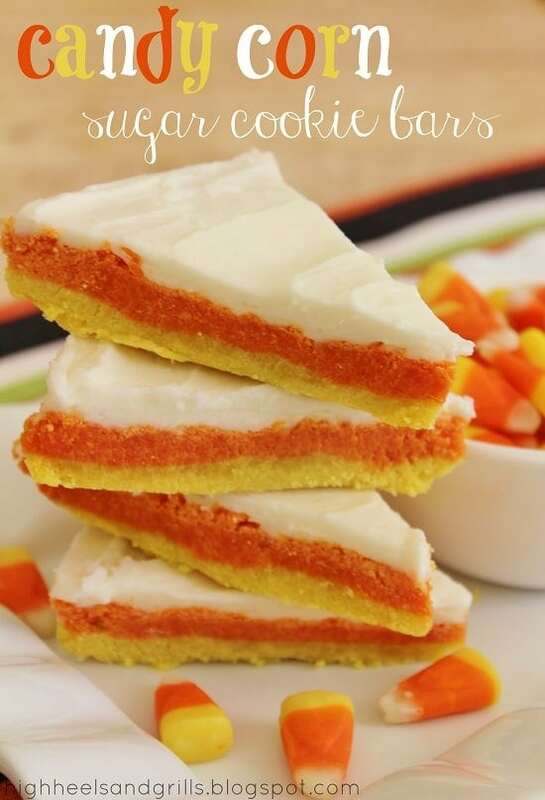 Fun and festive, these Candy Corn Sugar Cookie Bars mimic the traditional Halloween candy, but taste a heck of a lot better! 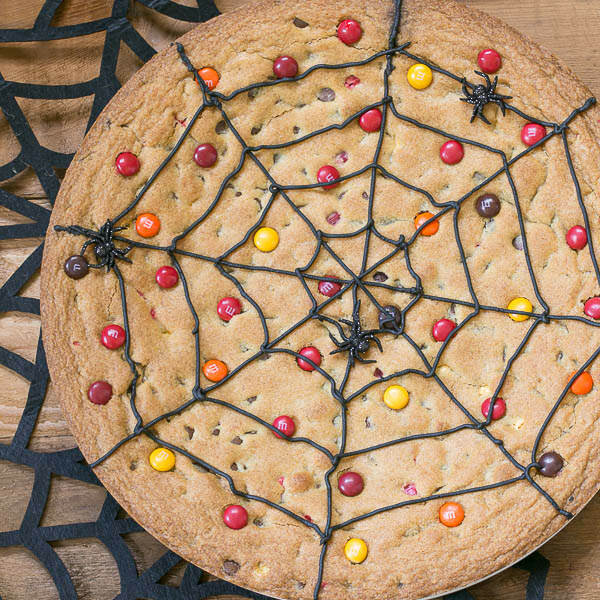 If you love chocolate chip cookies, this Spiderweb Cookie Cake is an ideal Halloween treat for your family this holiday! 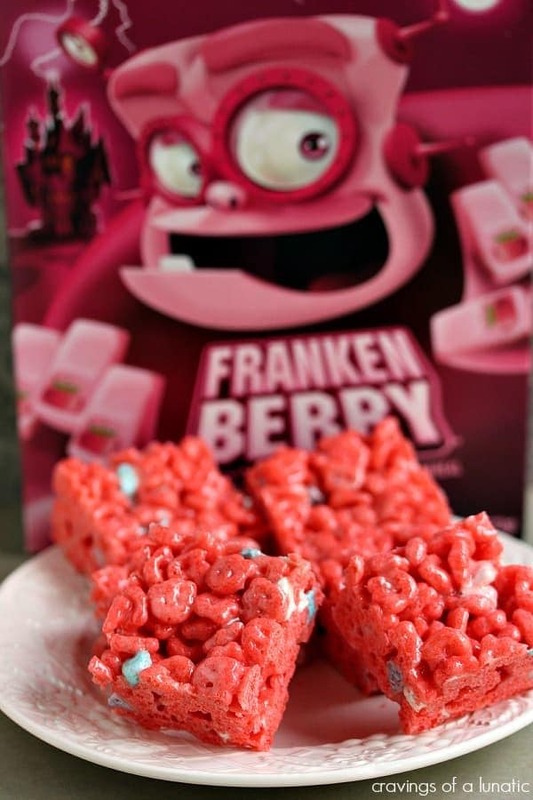 I can never resist a “Krispie” treat and swapping out the usual Rice Krispies for Frankenberry cereal make a terrific Halloween snack! No baking involved with these adorable Oreo Spider Cookie Sandwiches. A fun Halloween project to make with your kids! 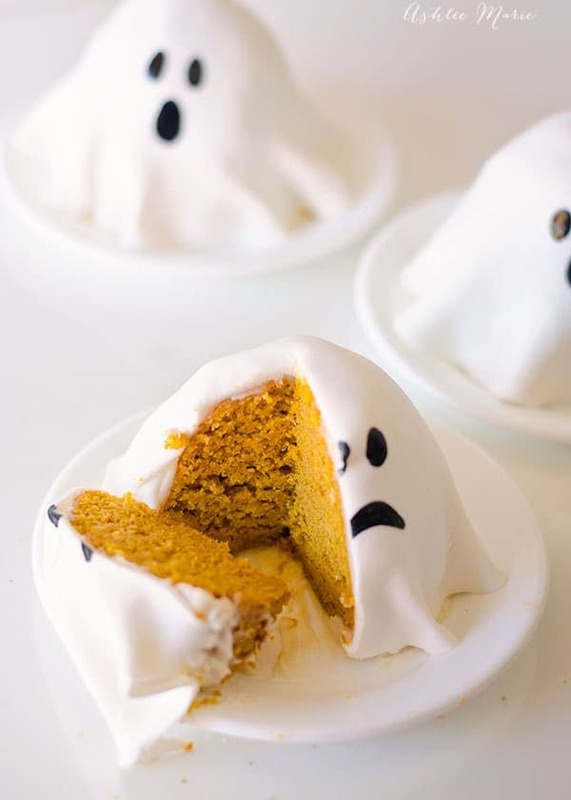 Ghosts are under-represented in Halloween recipes, but these adorable spooks are a fun and tasty dessert! 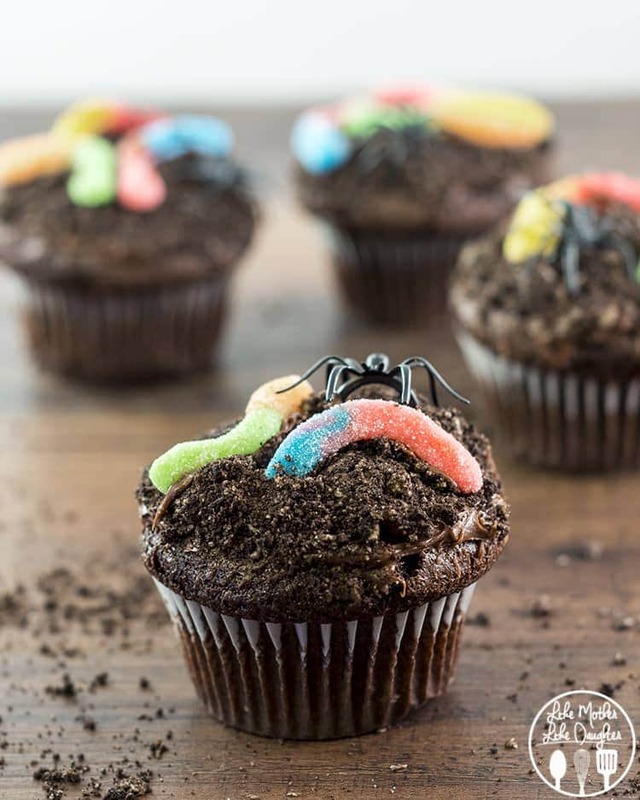 Chocolate Cupcakes are always well received and jazzing these up for the holiday is simple with some gummy worms and plastic spiders! 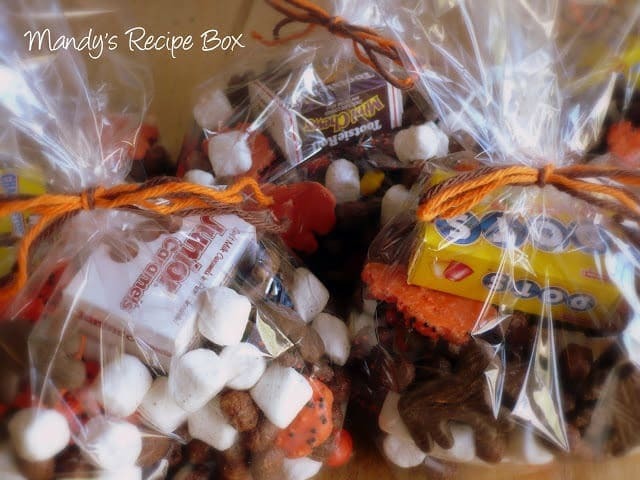 More is better when it comes to goodie bags especially when wrapped in cellophane and tied with Halloween colored yarn. Is it hot in your locale on Halloween? 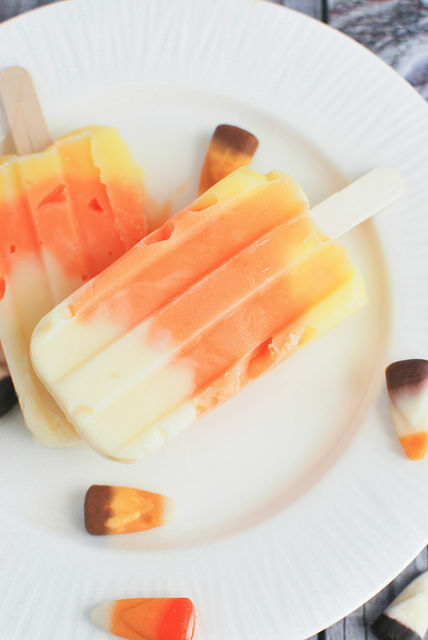 Dreamy, creamy Candy Corn Pudding Pops are a cool treat for both children and adults! Throwing a Halloween bash? 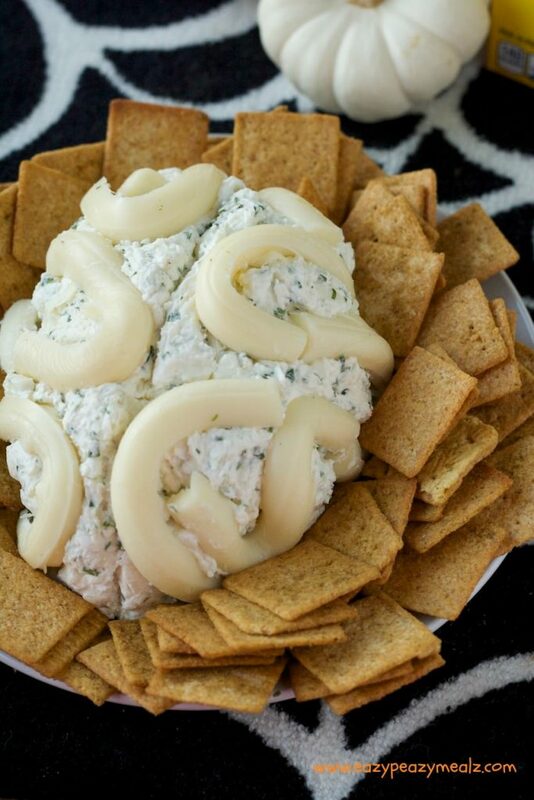 This Brain Cheeseball is a fun, tasty Halloween appetizer! No Halloween party is complete without a signature cocktail. 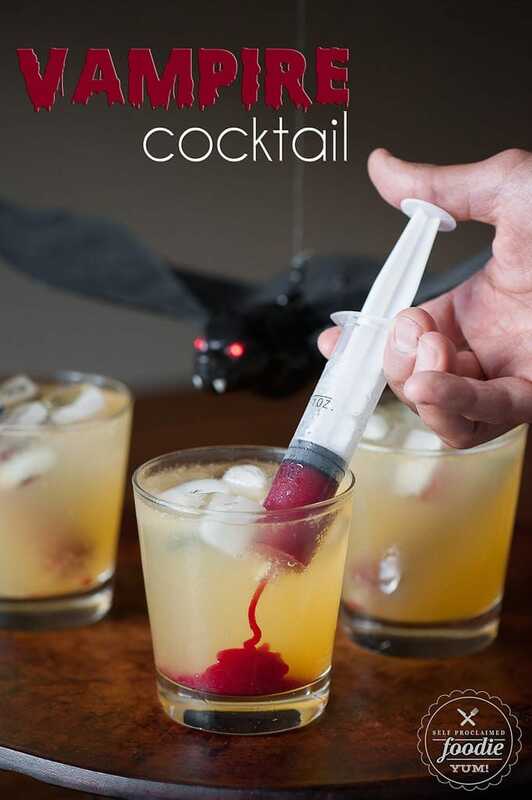 A creepy Vampire cocktail complete with a syringe of “blood” will be the hit of the gathering! Gross out your friends, family and trick or treaters with these tasty, yet disgusting, Edible Earwax on Swabs!! Pipe a little frosting and add edible eyes and turn any cupcake into a festive Monster Cupcake!!! 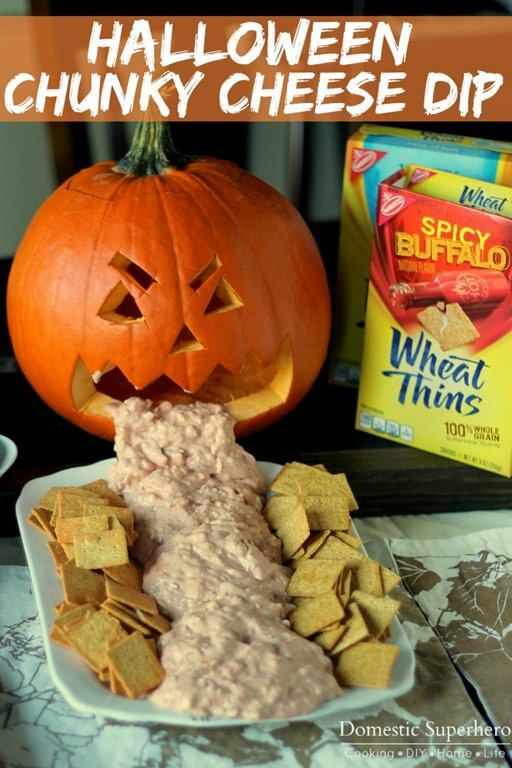 For a unique Halloween appetizer, how about this Jack-o-Lantern spewing some Chunky Cheese Dip? 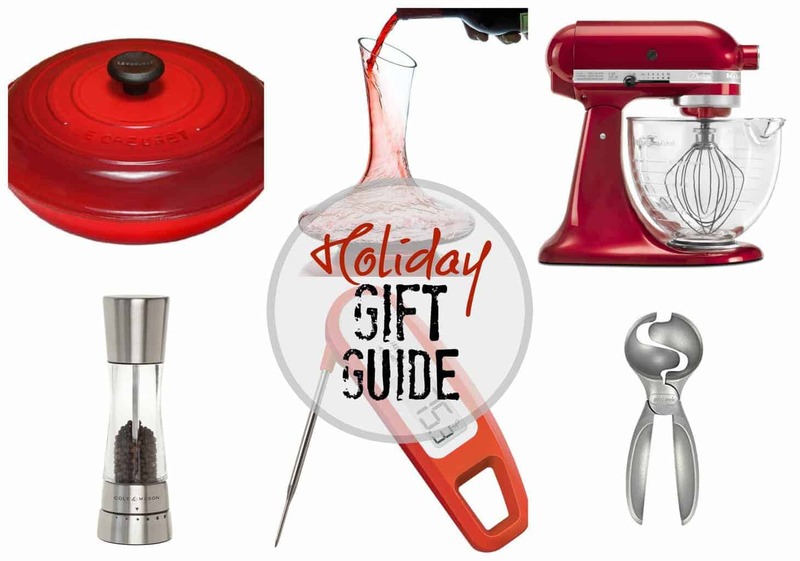 You’ll have your guests in stitches, plus they’ll admire your creativity! 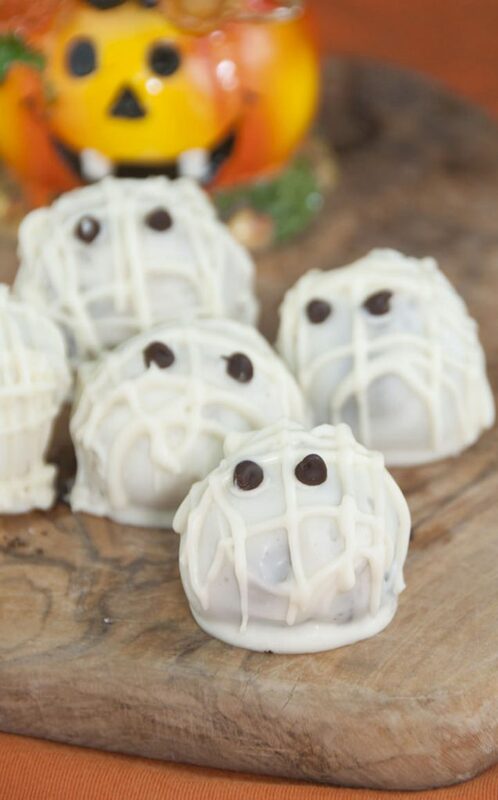 If you love Oreo truffles, transform them into cute ghosts for the holiday! 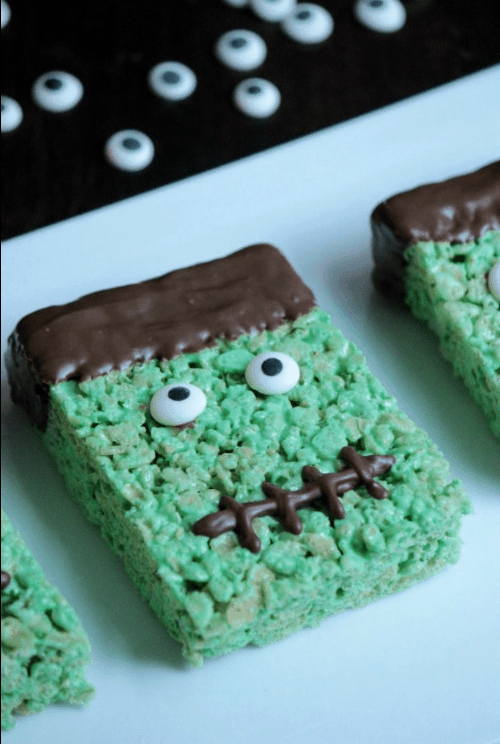 Even novice cooks can make these fun Frankenstein Rice Krispie Treats! 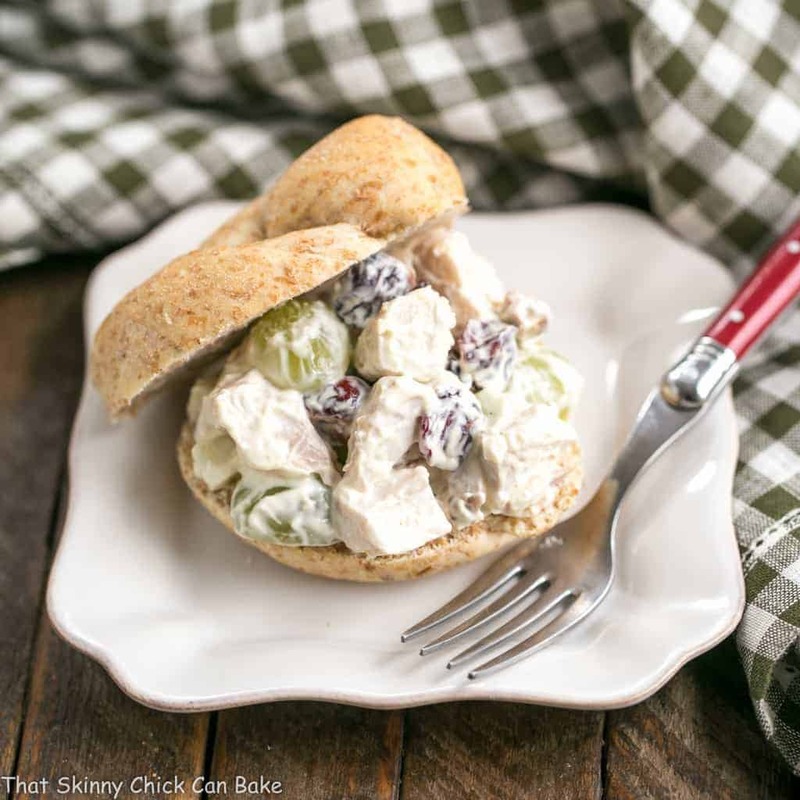 A couple easy twists on the classic recipe will impress your crew! Looking for a fun Halloween entree? 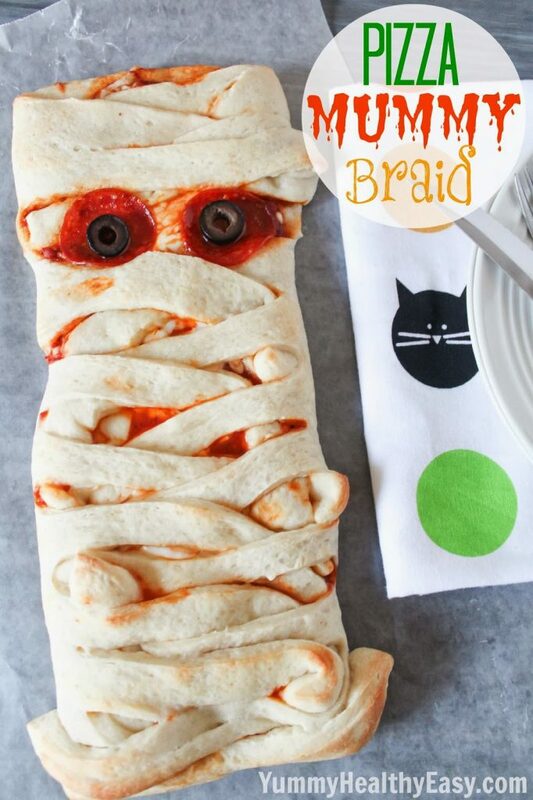 Make this Pizza Mummy Braid before the kiddos go trick or treating! Set out a bowl of this Monster Mash Halloween Mash trail mix for a grab and go treat throughout the month of October! 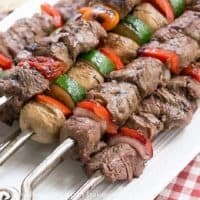 Another fun entree for the holiday! 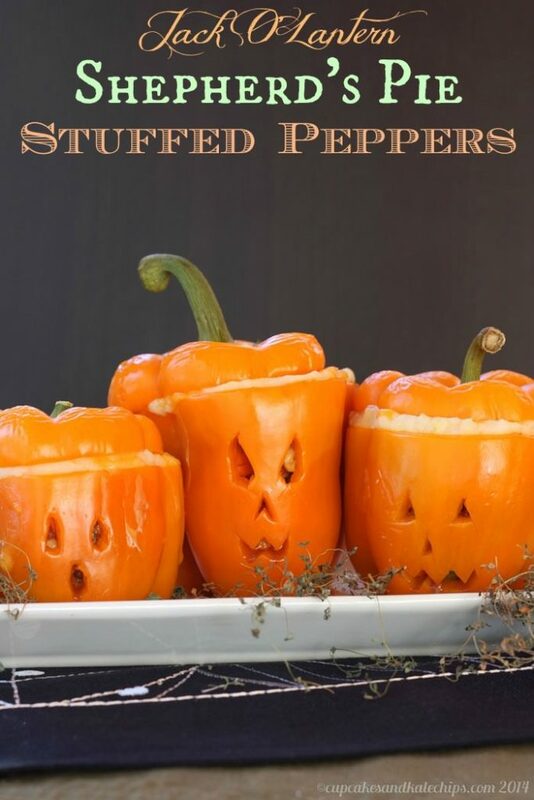 Carving Jack-o-Lantern faces on orange bell peppers and filling them with the classic shepherd’s pie ingredient makes a tasty Halloween dinner. Mmmmm….poke cakes are so moist and scrumptious, that a Halloween version that looks like candy corn makes a fabulous seasonal dessert! 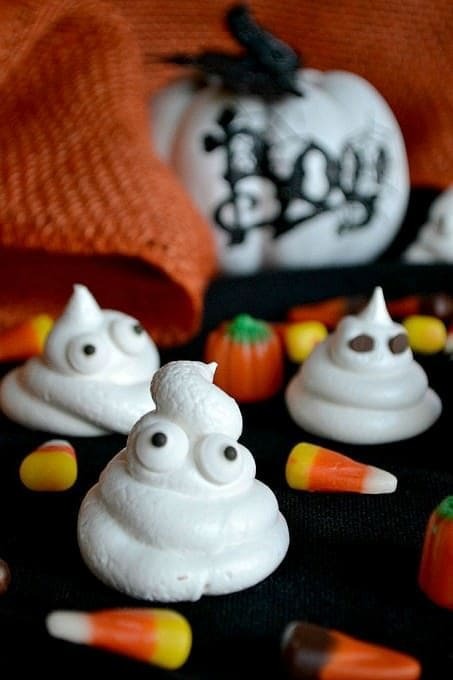 A simple meringue piped into a ghost shape and decorated with sugar eyeballs or chocolate chip are a lovely melt in your mouth Halloween treat. 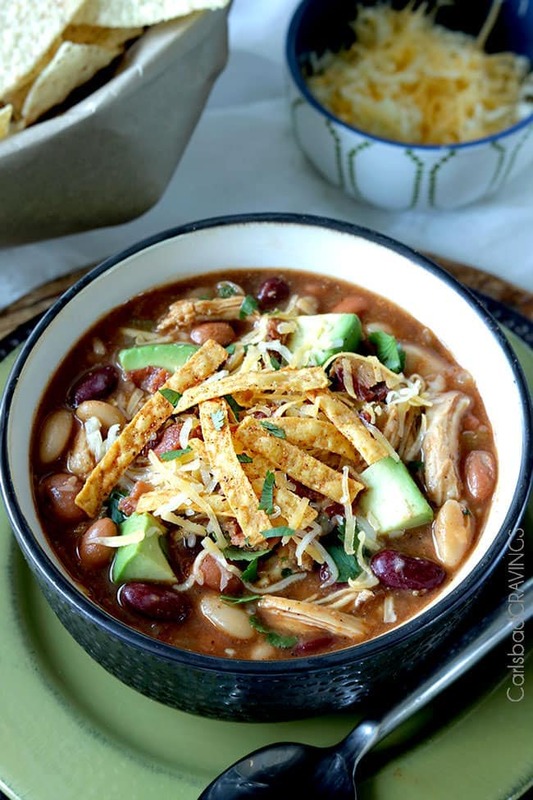 A hearty bowl of flavorful chicken chili is a wonderful dinner before the trick-or-treaters head out for the night! 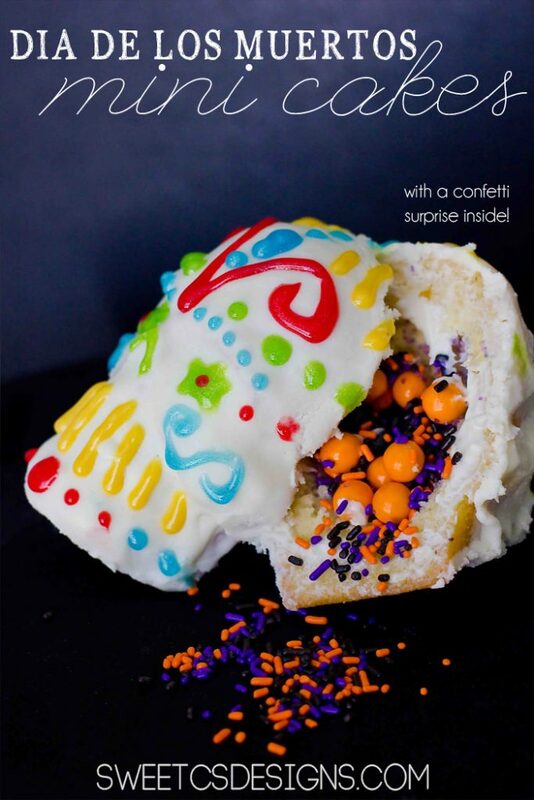 These show stopping skull confetti cakes are impressive and delicious! A marvelous Dia de Los Muertos dessert! 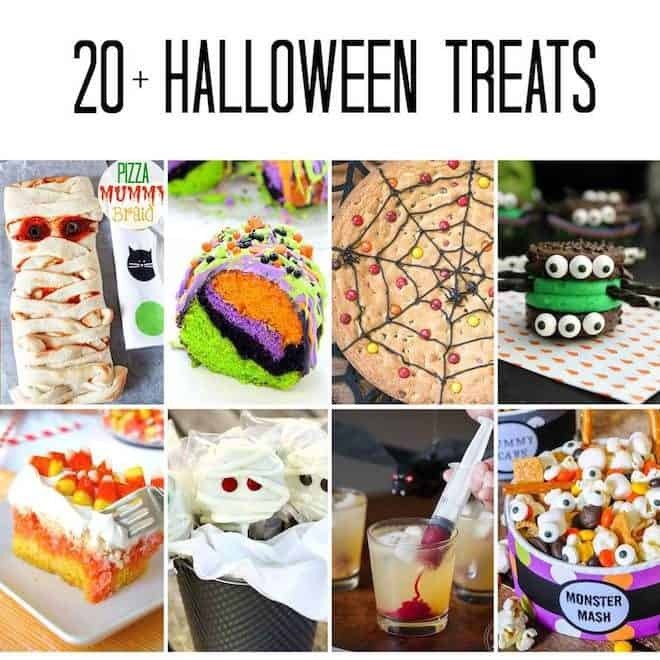 I hope you’ll find these 20+ Halloween Treats amazingly spooktacular recipe and will inspire you to make a special Halloween treat for your family next month. 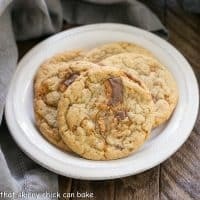 Make sure to pin this post or click through to any of the recipes to pin your favorites. I’m in awe of the creativity this month. Make sure to check back at the end of October for our Thanksgiving recipe round up. What a fun and spooky collection! Oh what fun!!! Great ideas here. These all look so good. Hard to believe Halloween will be here before we know it. 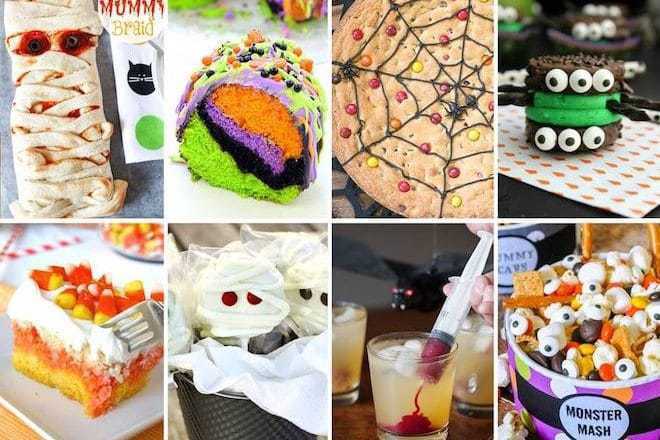 What a fun and spooky collection of recipes! That spider net cookie is my favourite, Liz. 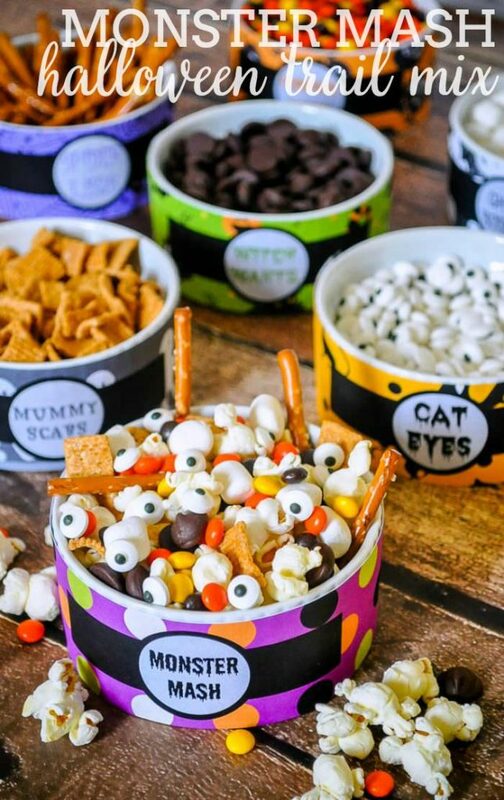 What perfect treats for Halloween! 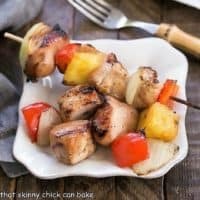 These all look so good that I wish I was a room mom again! We don’t even have many kids in the neighborhood! Such cute ideas! Although I’m not so sure about edible earwax…. 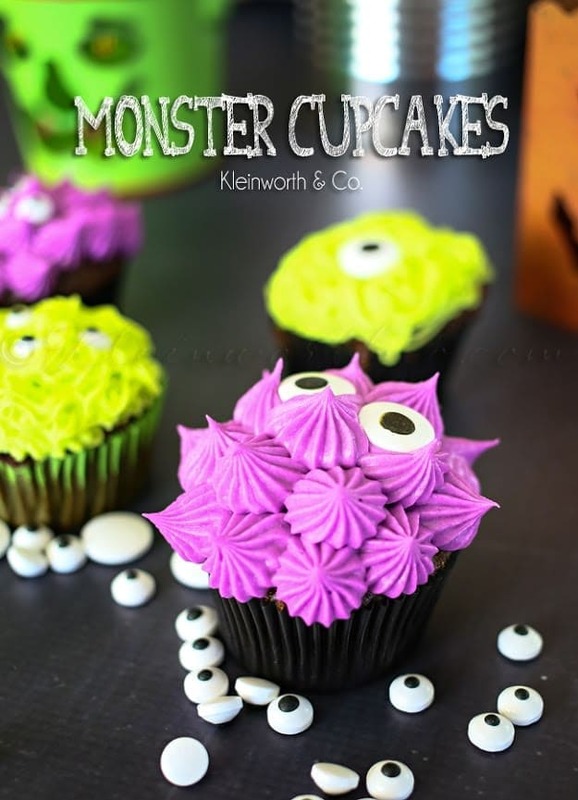 I am totally excited about this post, and can’t wait to make some of these Halloween treats this year!! So creative! Adorable — wish my girls were still home to enjoy these! What a fun round up Liz. 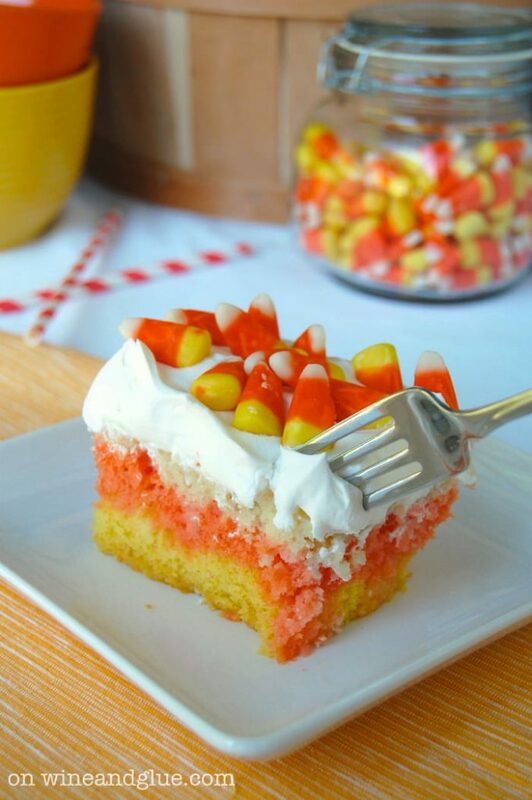 It would be hard to pick a favorite but that candy corn cake has me intrigued! Love the recipes. I couldn’t eat the ear wax, though.